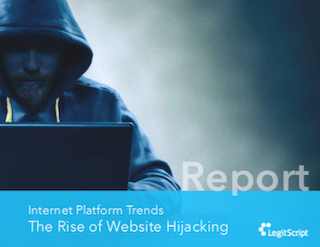 Keep illegal activity and high-risk merchants off your advertisement or e-commerce platform. Detect, monitor, and proactively screen against problematic content. Whether you are looking for a customized platform sweep or a simple self-service option, LegitScript has solutions to help you protect your company against regulatory and reputational risk. From Google to Amazon, clients trust our expertise to keep their space clean and their users safe. Confidently protect your company and your customers from problematic content with customized sweeps of your internet, advertising, and e-commerce platforms. 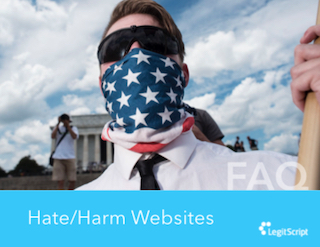 LegitScript platform sweeps let you detect, monitor, and proactively screen against problematic content. Get the data you need to help keep your platform clean. LegitScript Data helps you take the first step in knowing which healthcare merchants and products should be kept off your platform.